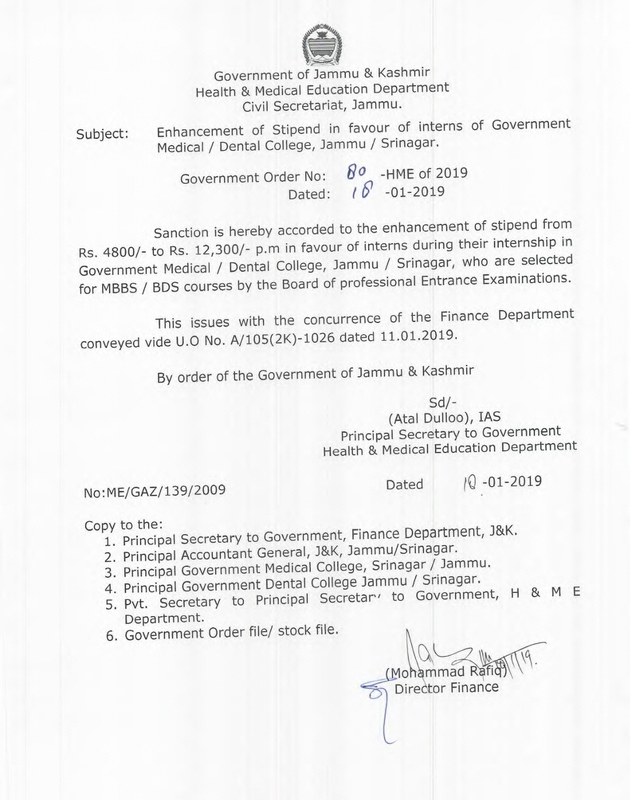 Medicos-Hub: JKHEALTH : GO 80: Enhancement of stipend in favour of interns of Govt. 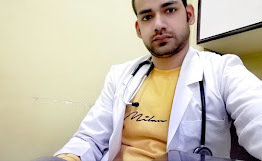 Medical/Dental College, Jammu/Srinagar. JKHEALTH : GO 80: Enhancement of stipend in favour of interns of Govt. Medical/Dental College, Jammu/Srinagar.